The Yarra Valley and Dandenong Ranges, just an easy hour from Melbourne’s City and Airport is Victoria’s most spectacular incentive events destination. 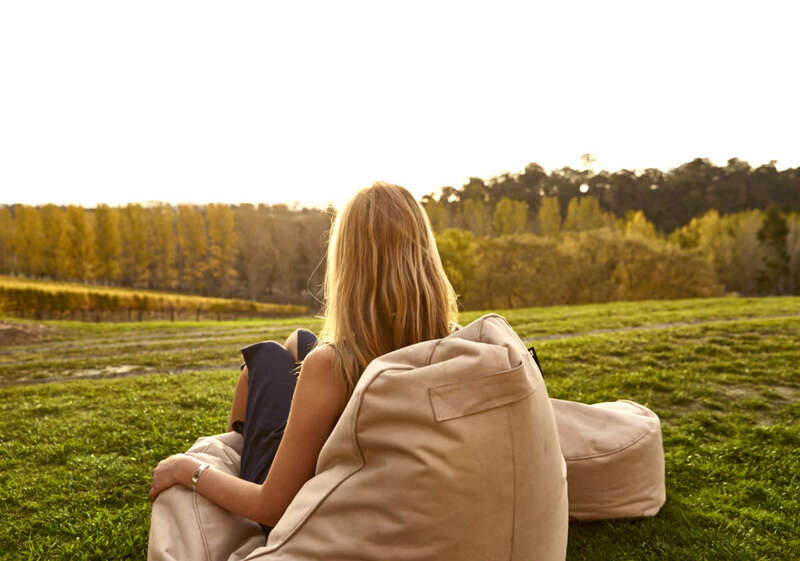 Yarra Valley Business Events provides expert support connecting events organisers directly with our experienced operators who deliver tailored memorable incentive programs. 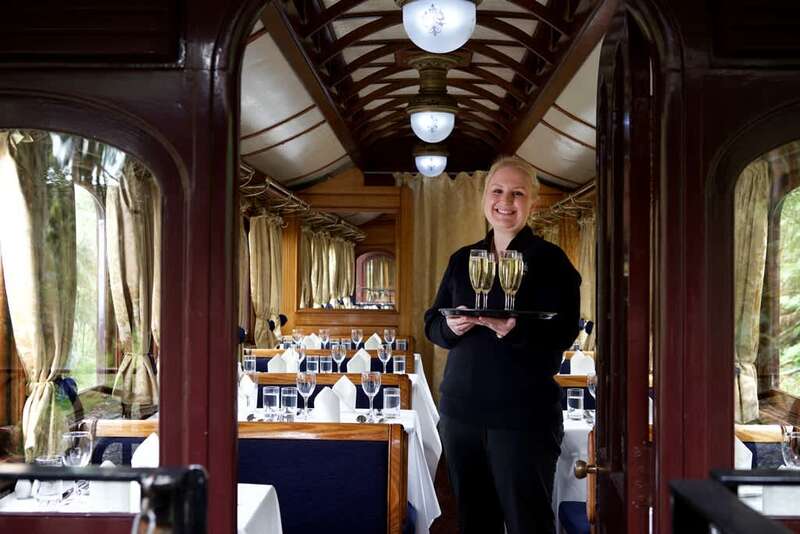 From sunrise hot air Ballooning and grape stomping, to dining aboard the iconic Puffing Billy Railway or dining at hatted wineries. 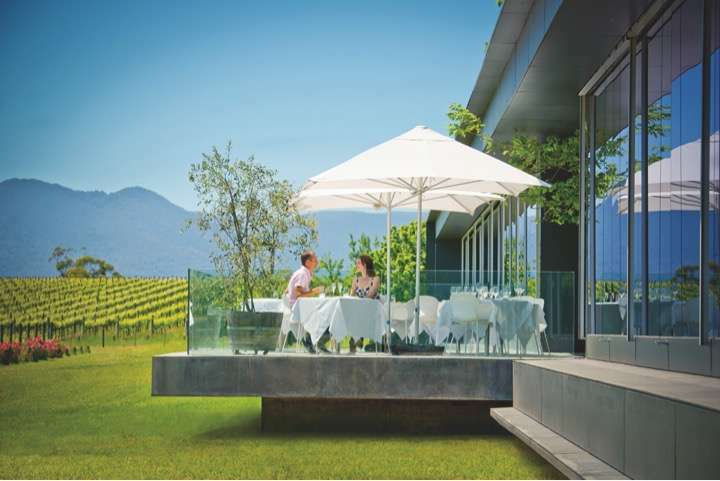 Visit yarravalleybusinessevents.com.au to organise a quality Yarra Valley & Dandenong Ranges experience. Your perfect business event incentive destination , located just an hour from Melbourne City and Tullamarine Airport. 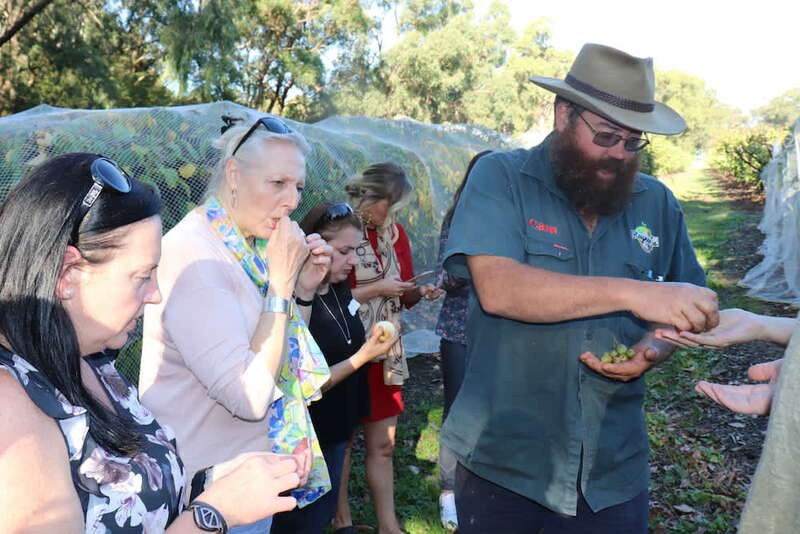 Yarra Valley Business Events provides expertise to support your travel experiences in our world-class cool climate wine region. 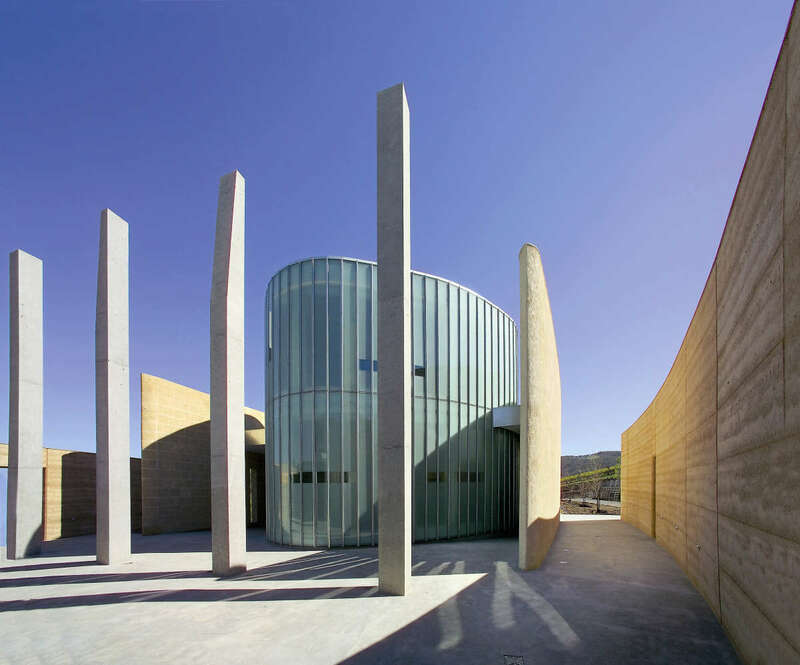 The Yarra Valley boasts an impressive diversity of event venues and attraction activities. 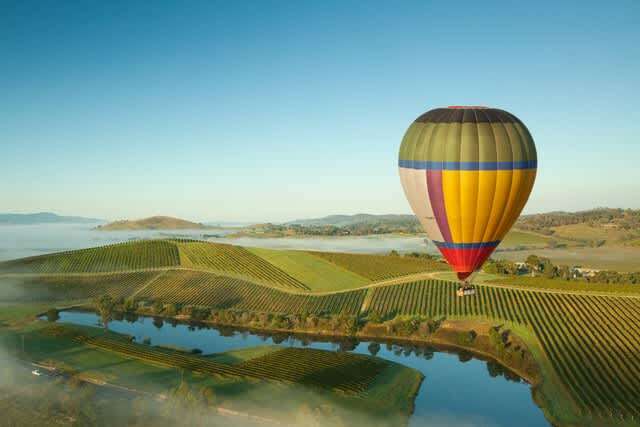 Complemented by an iconic natural environment, over 80 cellar doors, hatted restaurants, home to over 80 cellar doors ,internationally recognised Breweries and Gin Distillers, unique outdoor team building activities like sunrise Hot Air Ballooning immersed in a region practicing excellence in sustainability. Experience what's on offer and Join Us on Familiarisation.